Magento is a most recognized and popular platform for ecommerce website. Magento updates itself for providing next generation ecommerce platform. To add on new effective feature for development and also enhanced working feature is included in the newer Magento version. High data security in newer Magento version inspire ecommerce store owners to select Magento migration services. Every one who is working in the field of ecommerce is always know the benefits of Magento. Best ecommerce web development company prefers Magento newer version because of its unmatched features. When online store owners planned to expand their business, they think about Magento and convert simple ecommerce website into advanced version. There are several ecommerce websites is still on other platform other than Magento but many of the online store owners planning to move towards Magento. There are several pros and cons are there in transforming from other platform to Magento. Doing it in a right way with experienced Magento web development services provider definitely reaps a great benefit for your ecommerce website in future. If you want a successful Magento migration then it must be done in a planned way and with proper testing of ecommerce website. Best possible planning of Magento migration facilitates to cover all performance impacting features of online store. Asses existing ecommerce store and list down set of features required in new ecommerce website. No matter process is how much secure but always stay on safer side with well planned migration and keeping backup of all stored data. Catalog Data, Personal data, Back office, URLs, Promotion and Merchandising are the most vital categories that required your focus on to it. 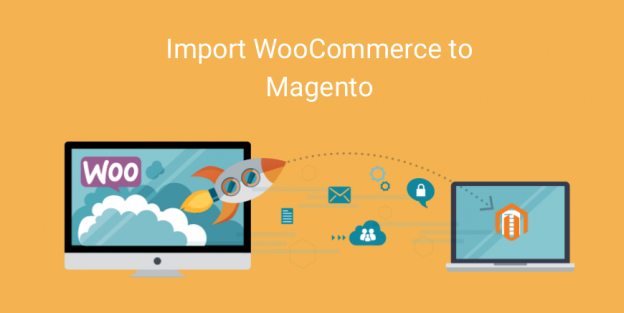 It is a huge task to migrating a large volume of data from old Magento ecommerce store and preserve all data this is a reason many times online store owners need professional Magento customization services for better results. While transferring the existing contents it is must to take guarantee of optimal quality results. Don’t forget to enable maintenance mode during the entire ecommerce website migration process so it completed without any hassle. By enabling maintenance mode there is no effect on process of data transfer but your visitors know that your website is being updated and repaired for their luxury. Hosting, it is always playing important role in performance of ecommerce website. So, when you are migrating from other platforms to Magento select proper hosting for your online store. If you want to save downtime choose better hosting before starting the process of migration. Reliable hosting enables high performance, secure, scalable and stable Magento store. 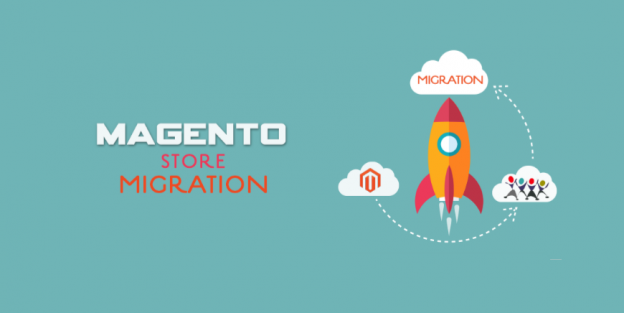 Testing a migrated Magneto ecommerce store is as important as planning a migration. Testing a store is vital in both either you build a Magento website from scratch or migrate to Magento. You online store always needs minor adjustments after making new ecommerce website live and transfer of data. Best is to test ecommerce website after every phase completed. Migration to Magento is a complex process required carful approach and a tough challenge but there are trusted Magento development companies like Hire Magento Developers simplifies the entire migration process. 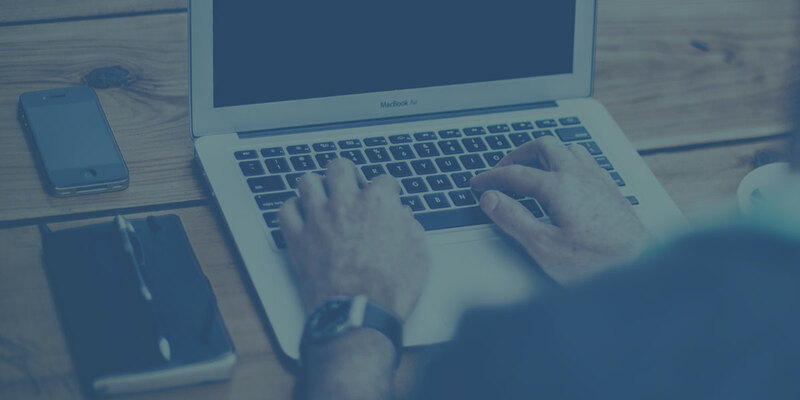 Opting a professional development agency like it saves your efforts, time and money with uncompromising quality, proficiency and most importantly security of data. These companies follow a holistic approach to make Magento Migration prolific for businesses.